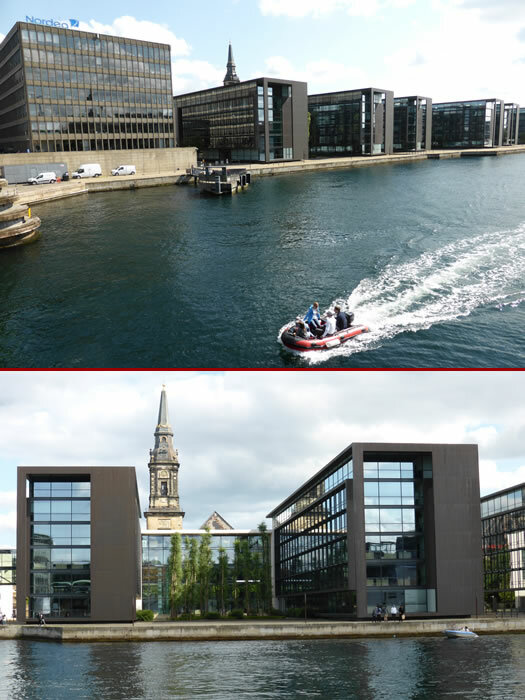 We had been focusing on Copenhagen's historic centre but there are plenty of modern buildings in this city too. Tall buildings are prohibited in the city center but that hasn't stopped major companies building new headquaters close to the harbour. It is a mix of the old and the new.